“Hey Prabhu” all new web series to stream on MX Player from next week! 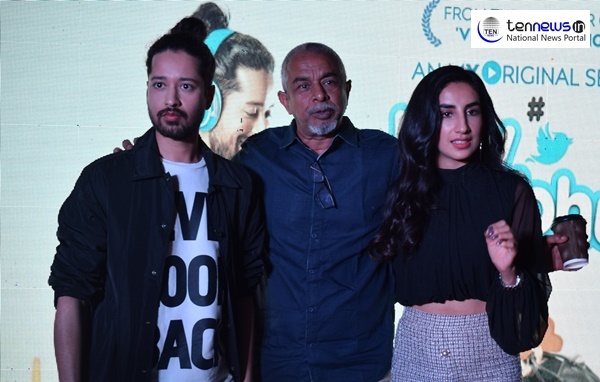 New Delhi : MX Player, the world’s largest local video player and leading streaming platform held a pre-launch conference for its upcoming web series “Hey Prabhu”. Star cast of this web series were present at the session and shared their experiences being the part of this upcoming bold series. Shashanka Ghosh, who is well known for his direction in Bollywood movie “Veere di Wedding”, directed this web series. "Hey Prabhu" all new web series to stream on MX Player from next week!